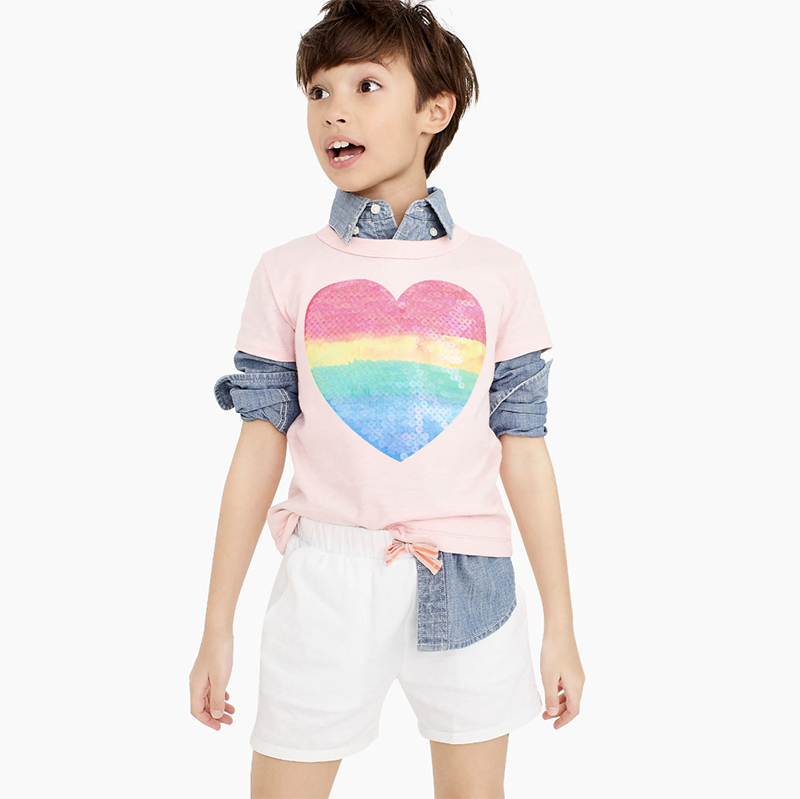 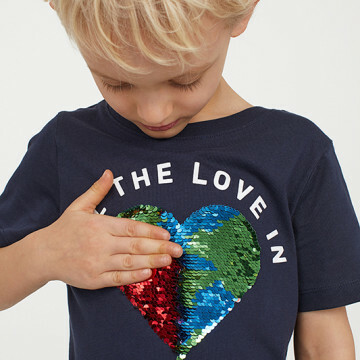 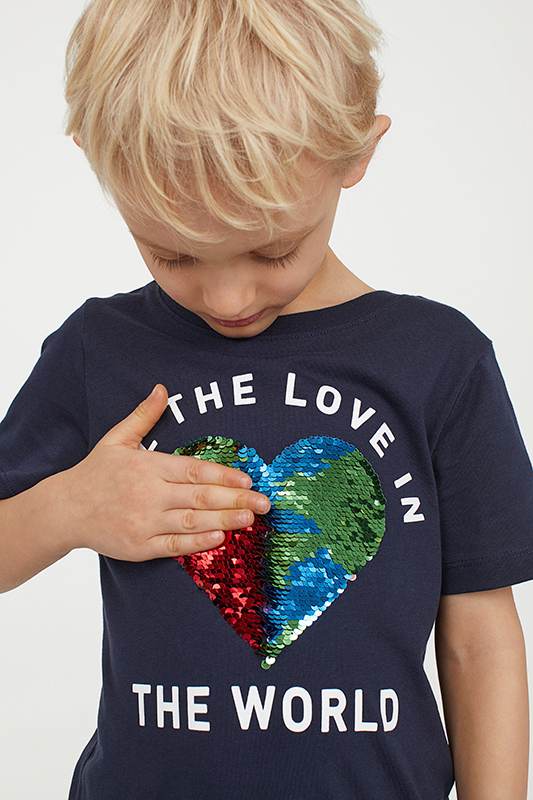 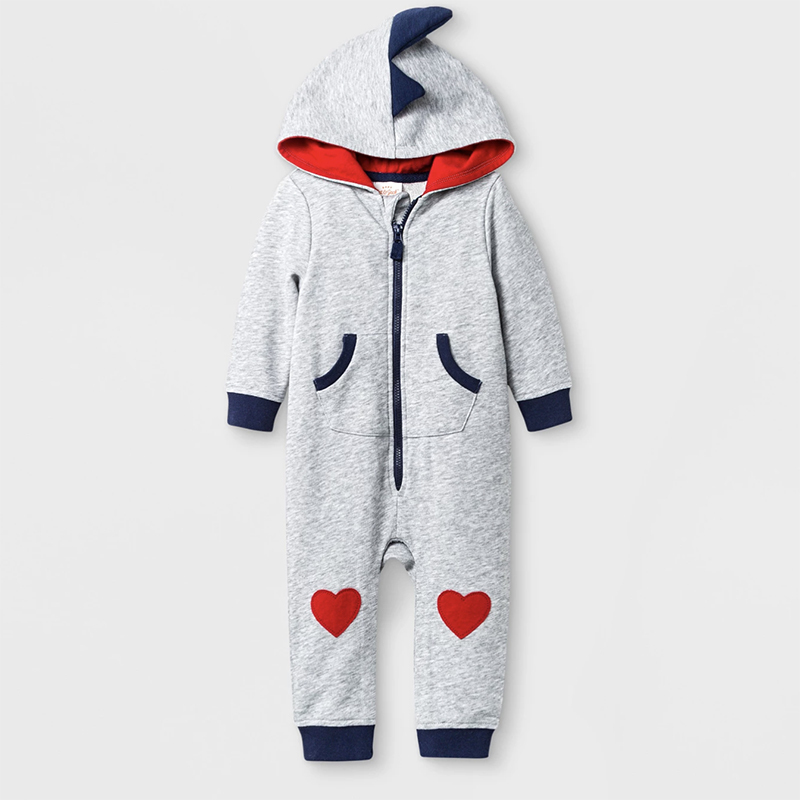 Does your kid wear his heart on his sleeve? 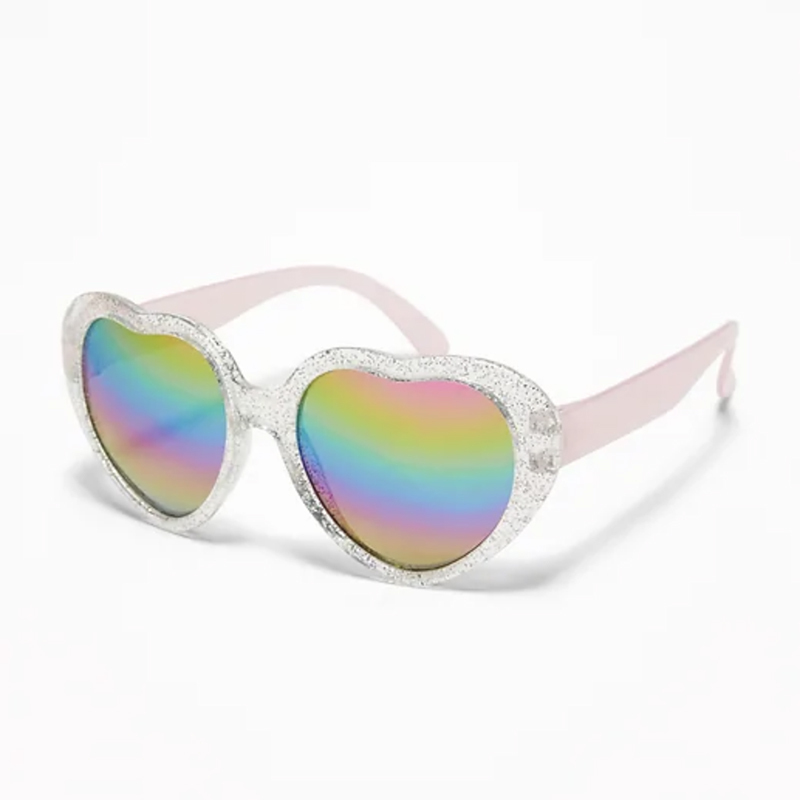 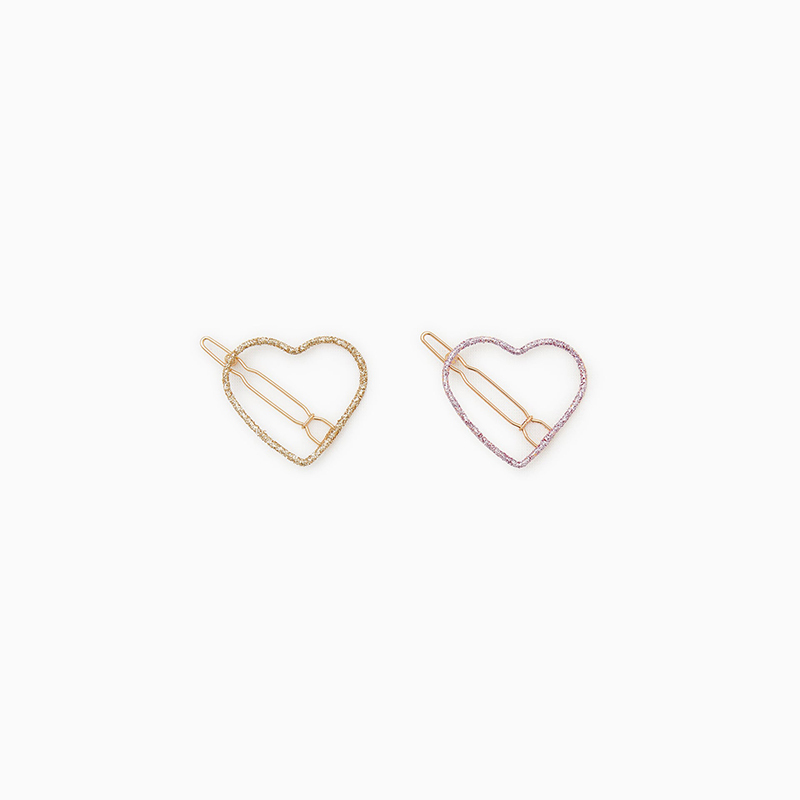 ‘Tis the season to take this concept quite literally—sartorially speaking—thanks to the Valentine’s Day holiday, which is suddenly right around the corner. 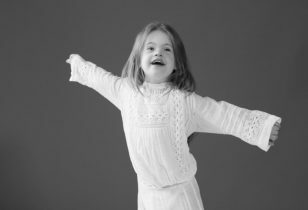 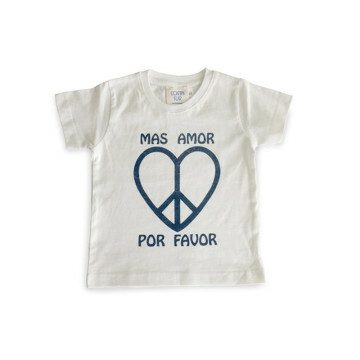 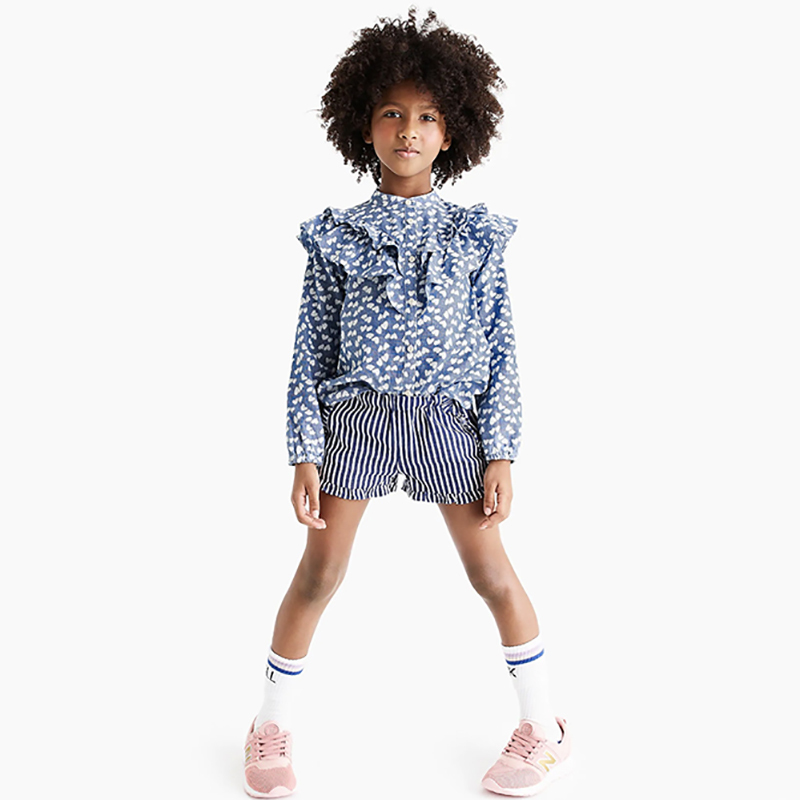 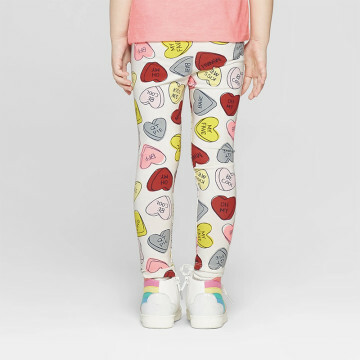 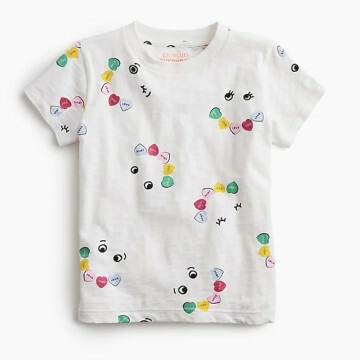 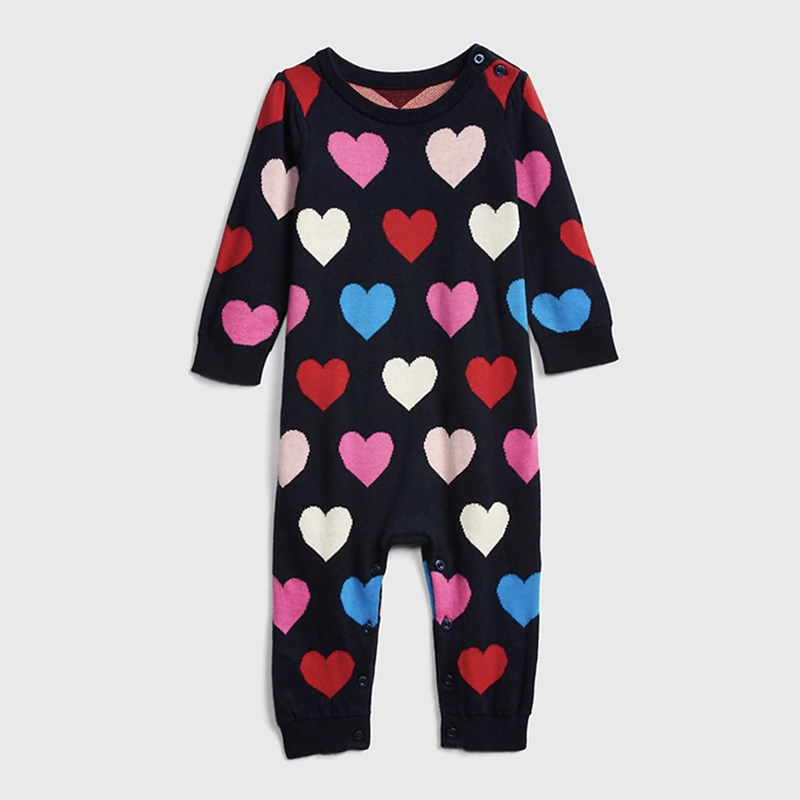 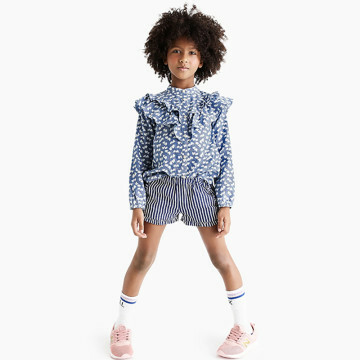 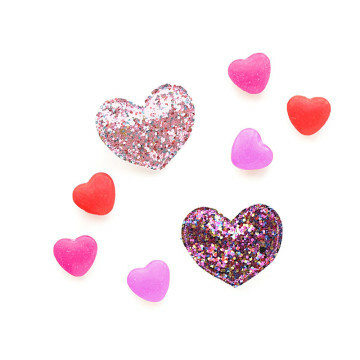 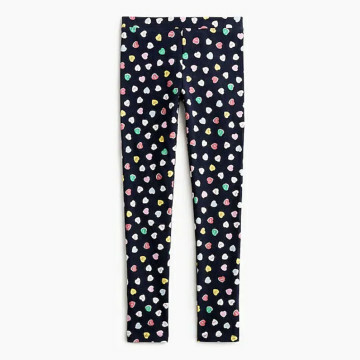 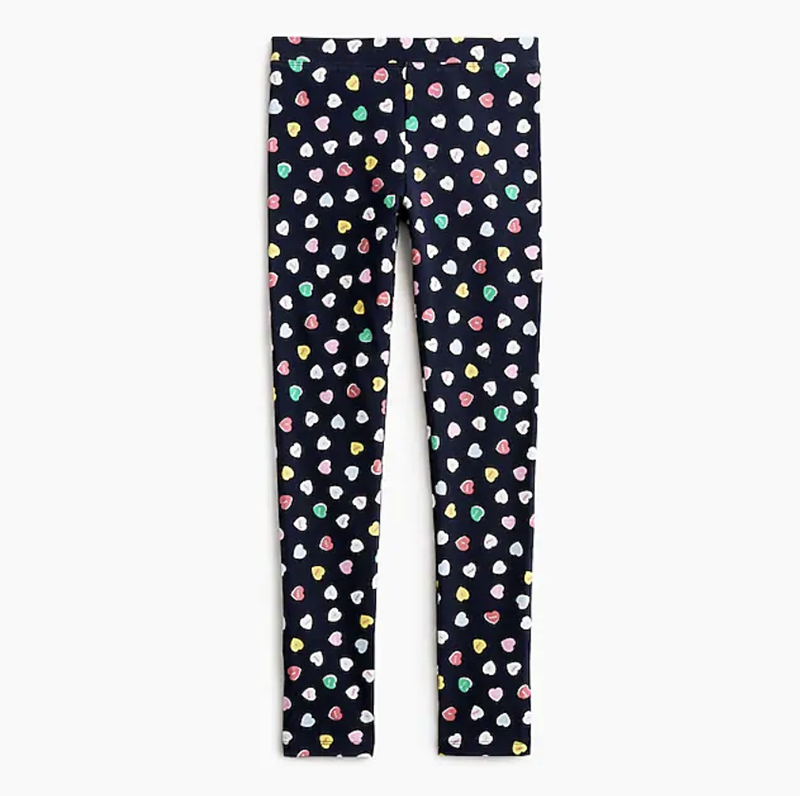 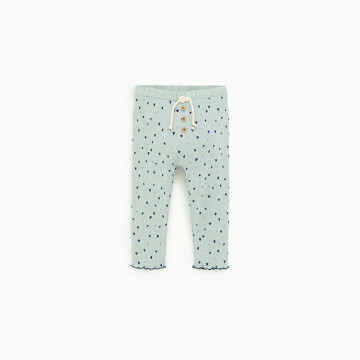 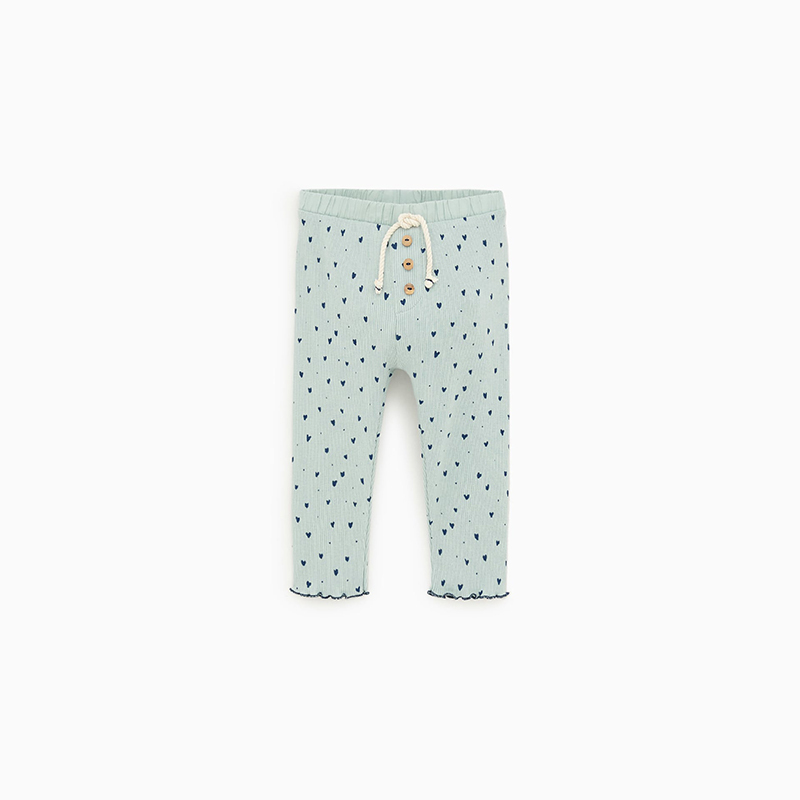 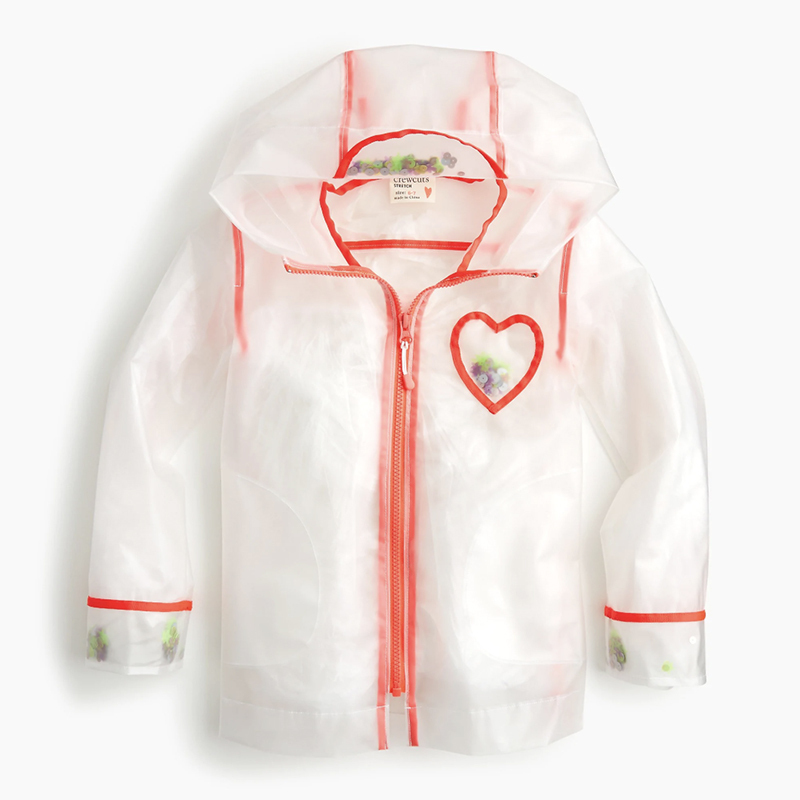 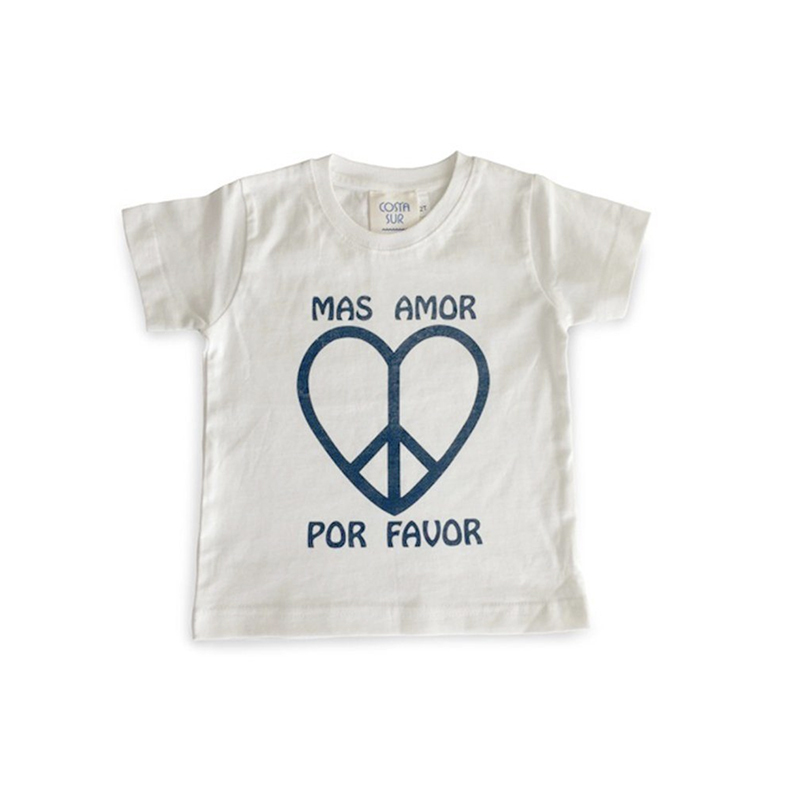 If you’re looking for a cute heart-studded outfit to dress your mini-me in for their class party, or an extra-sweet gift to give them on the morning of February 14th, our top picks for the sweetest Valentines Day clothing for kids are below! 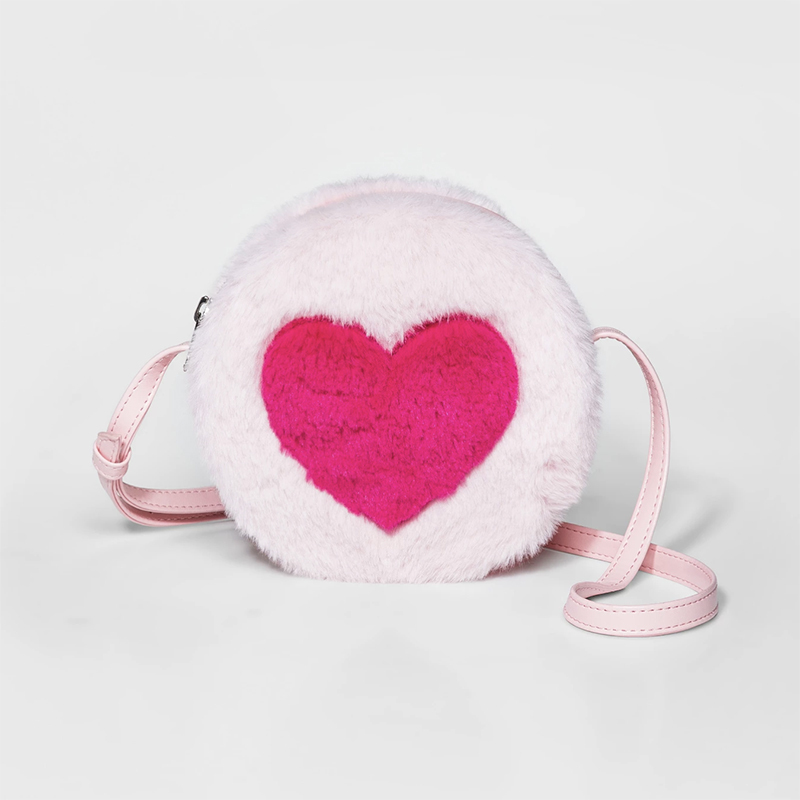 Need some adult gift ideas? 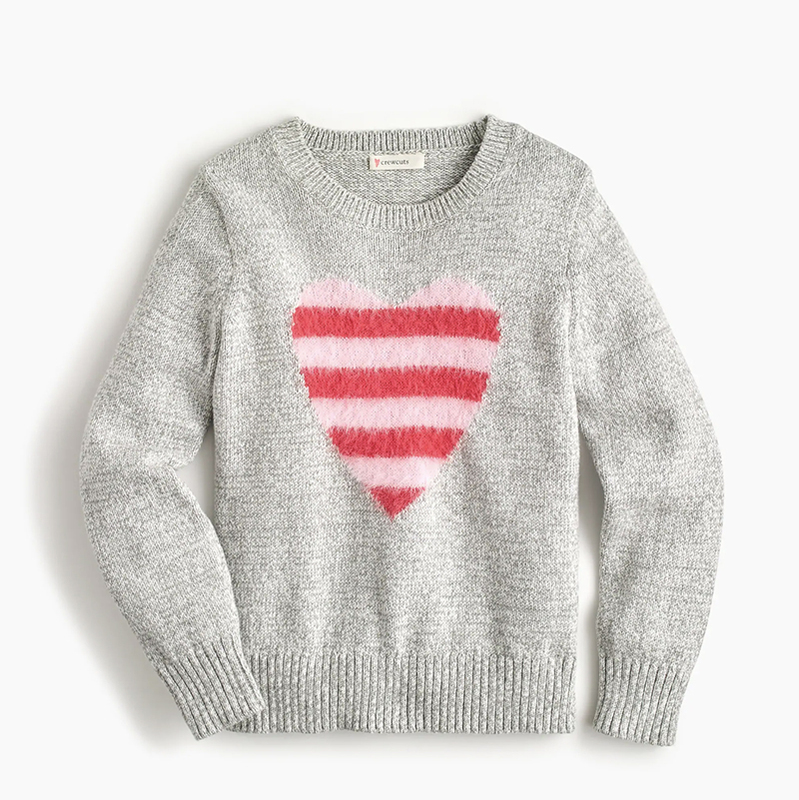 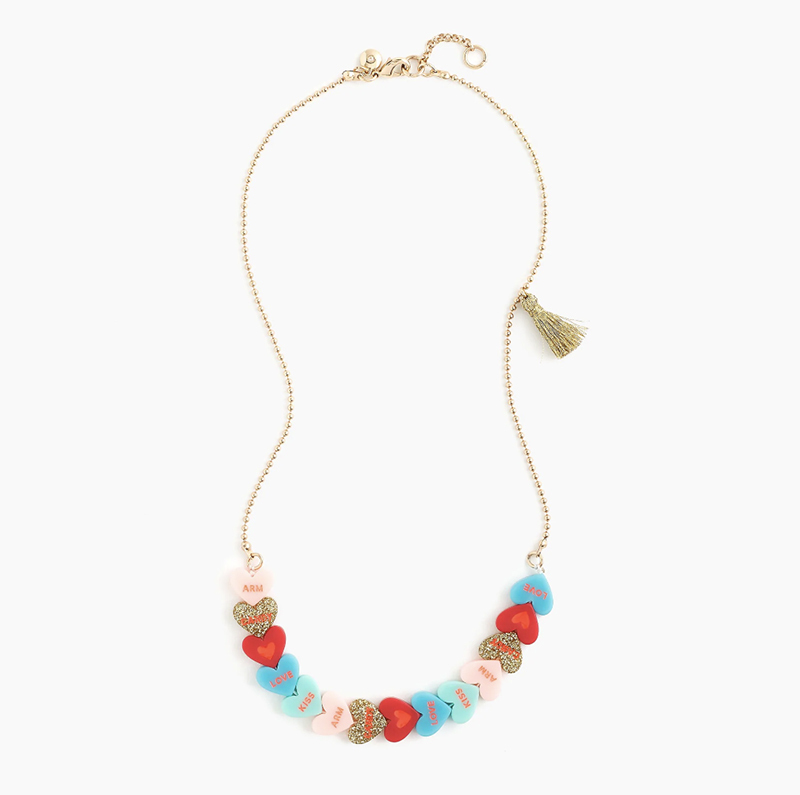 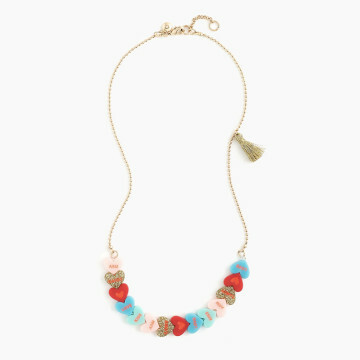 Check out our Valentine’s Day gift roundup for women and for men.